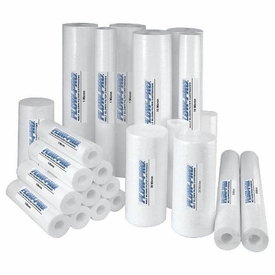 Home > Replacement Filters > Watts Flow-Pro Melt Blown Spun polypropylene sediment filter 9 7/8" x 2 1/2 "
1 - 9 pieces $1.98 ea. 10 - 19 pieces $1.95 ea. 20 - 47 pieces $1.90 ea. 48 + pieces $1.85 ea. Replacement recomended at least twice per year depending on water quality. Melt Blown 1,5, 10, or 20 Micron 2 1/2 inch by 9 7/8 inch fits most standard size housings and most reverse osmosis systems. 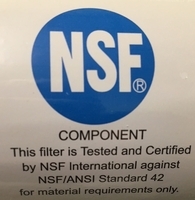 Standard 5 µ spun polypropylene sediment filter cartridge for whole house water filters for removal of dirt, rust & sediment. 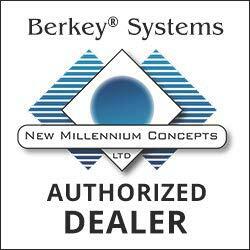 Recommended replacement every 3 months in a whole house application or as needed depending on local water conditions.